As a parent of Twin Tweens- I’m in the midst of seeing what interests my girls and the Hunger Games series is at the top of the reading list- for one of my girls. My twins have split their interest between the Hunger Games and the Harry Potter series. Right down to the movies. They both will watch them but each is a true fan of one or the other. It’s a unique point of a view. 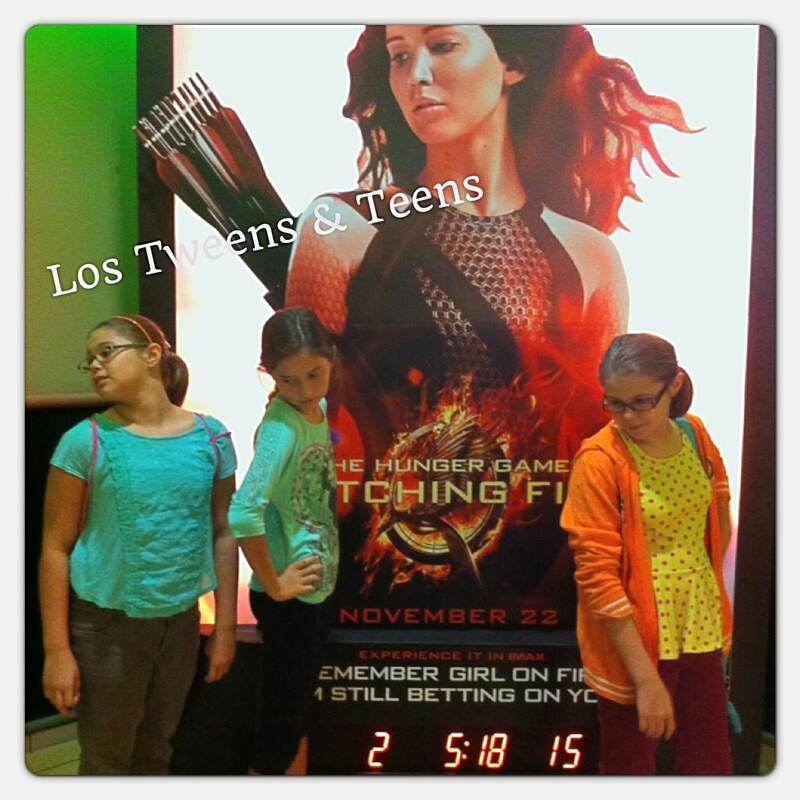 Our Los Tweens & Teens team raffled tickets across the country for the premiere of the latest Hunger Games movie- Catching Fire and attended the Miami showing. The theater was buzzing with excitement. There were more teens than tweens which is a natural given the movie’s PG-13 rating. The movie really is suited for older tweens as there is plenty of drama and intensity. Since there is a stir regarding whether or not to allow kids younger than 13 to view the films or read the books, I asked some parents in attendance for their views. There was an interesting gender differentiation. The two dads I asked felt the movies are fine for kids around 11 and up while the two moms were fixed on 13 and up as the right age. As always- it all depends on your child’s maturity level and your parenting style, so I’ll speak only to mine. And, I will point out that I have often sheltered my kids from many movies. One of the dads I interviewed specifically pointed out that the Hunger Games producers/director go out of their way to not feature anything gory, curse or use overt sexual tones. In my opinion, there is no more violence in Catching Fire than in the recent Marvel and other superhero films, or the beloved Star Wars films that seem welcomed by parents of tweens and younger kids everywhere. The dads also pointed out that they were watching much worse movies when they were tweens because things were so much less politically correct now than even just a decade ago. What I do appreciate about this series is a very strong female leader. She’s not shying away from family responsibility or serving her community. ‘Katniss Everdeen’ played again by Jennifer Lawrence, is an unwillingly strong character who matured very quickly to save her sister and family. The scenes are that of an oppressive period where some have more than others and many are suffering tremendously. Perhaps young readers are exposed to too many messages of frivolous issues or what girl wore what outfit last week. At least the Hunger Games presents an opportunity for young readers to be exposed to a more in-depth storyline. They’re forced to think! My husband and I have involved ourselves in the books and the movies. My colleague Katherine read the Harry Potter series with her daughter so they understood and shared the stories together. 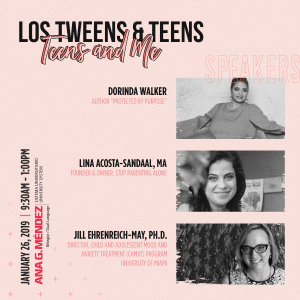 As I have said before, what I love about this process is that the kids/tweens/teens are reading! Instead of focusing on silly tween drama, they are engrossed in a book that is creating dialog in our house. We’re sharing the movies and books together and we’re engaged in the storylines. 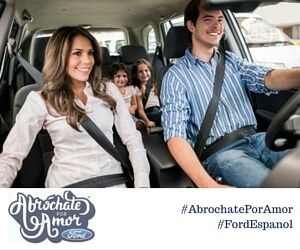 That’s the key for me. This entry was posted in Entertainment and tagged Hunger Games, Movie, movie review. Bookmark the permalink. Running backs should constantly practice the hand off. When you tackle your opponent remember three important steps:. A game could be on the world cup, national league or just an exhibition game. Look at all the infomercials out there for the “next biggest thing in fat loss” or whatever.